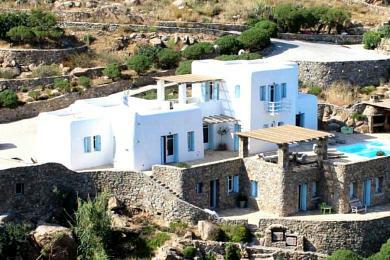 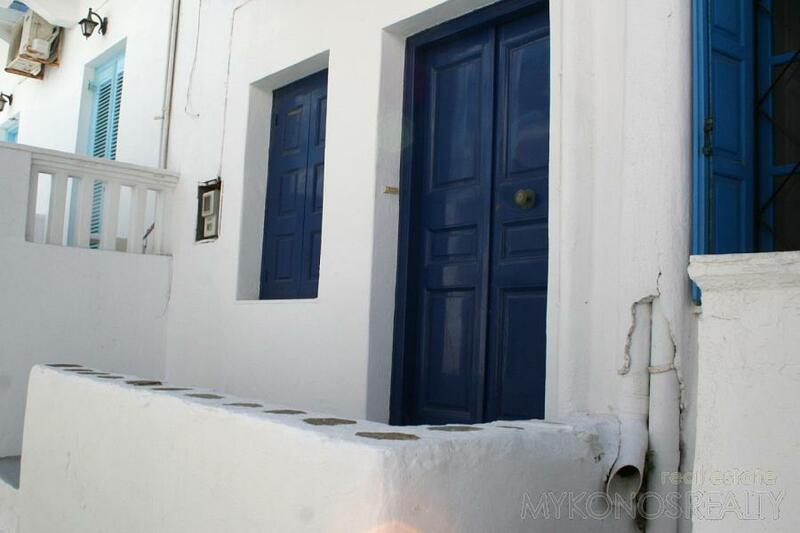 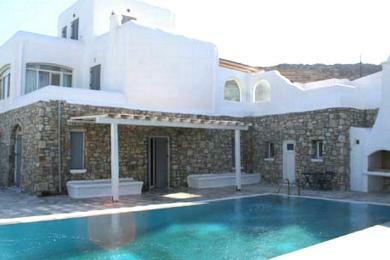 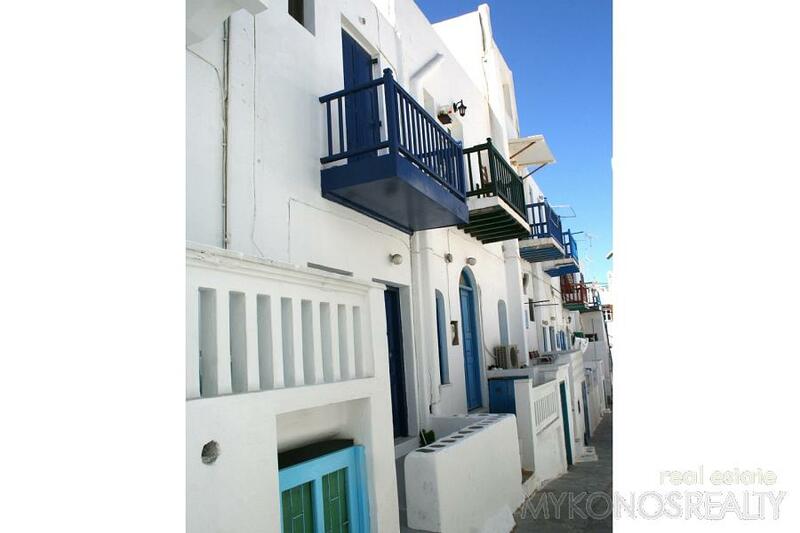 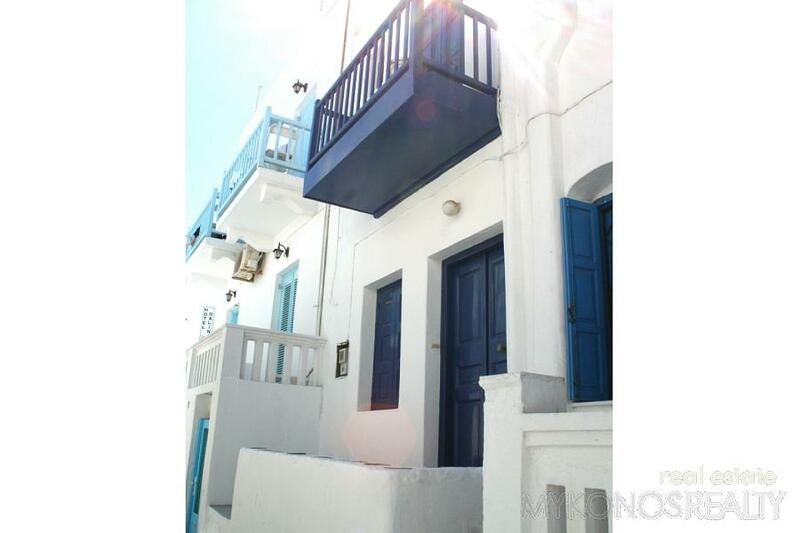 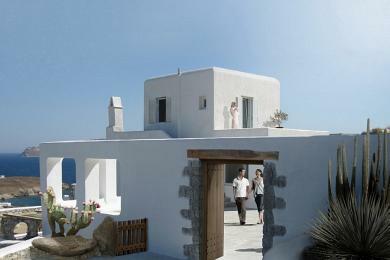 Mykonos Town, two-storey house, 80sq.m, traditional, fully renovated in 2011, stone-paved, opening on the back and the front with two entrances, in very good condition and situated in a very quiet and central place. 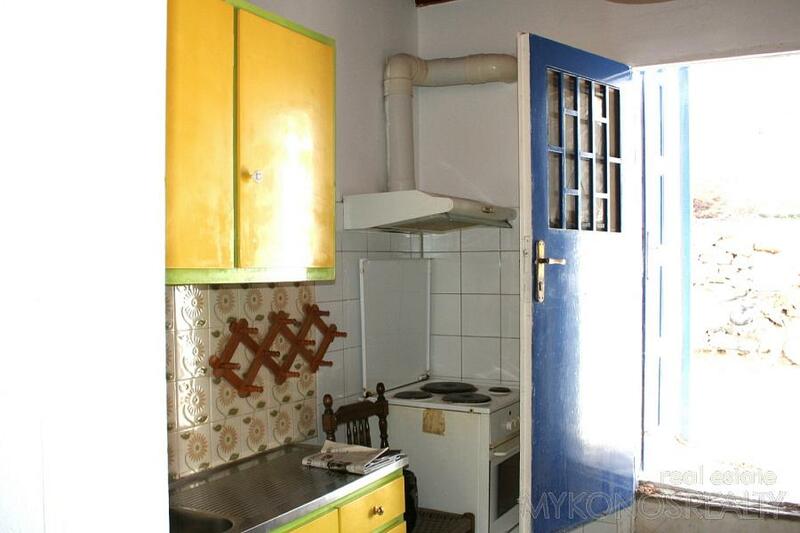 The lower floor has a sitting group, kitchen, WC and a small balcony. 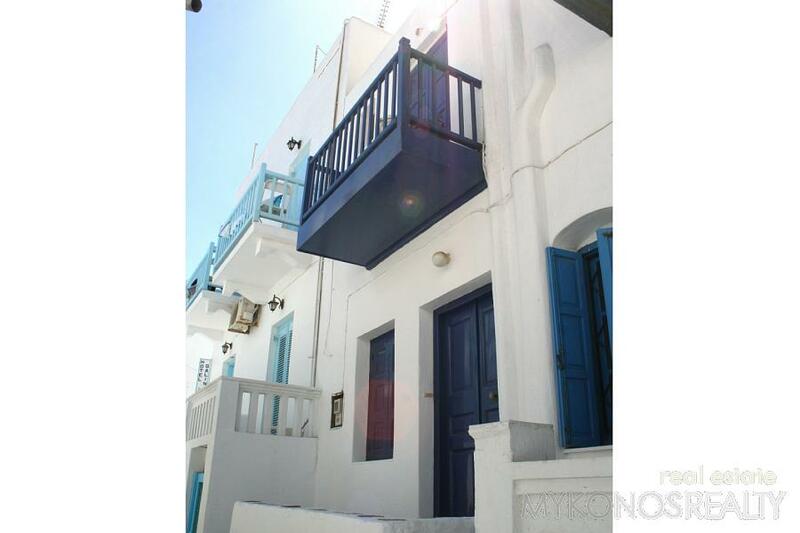 The upper floor has 2 bedrooms, one bathroom and 2 balconies. 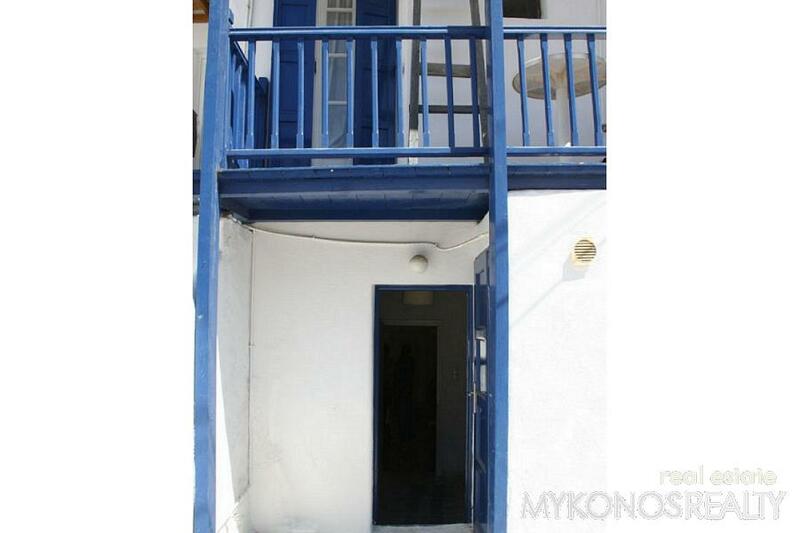 Small outdoor storage room.